Strictly drone real estate aerial images (not video). The total time required is approximately 1 hour of site time and 2-3 hours for, Desk Top Audit, Hazards/Risk Evaluation Site Survey and Flight Plan Development and Image Post Processing. Excellent, well balanced interior images are provided. The total time required is approximately 2 hour of site time and 1-2 hours of organization and administration and image post processing. Larger properties may require more than two hours and this is charged out at $39.99/hr. 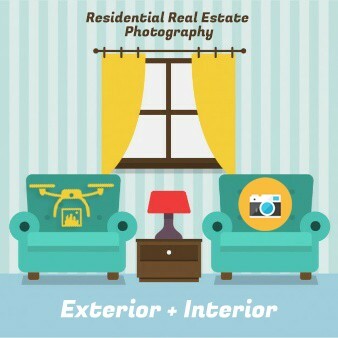 Both exterior aerial image AND interior images are provided. The total time required is approximately 2-3 hour of site time and 2-3 hours of organization for Desk Top Audit, Hazards/Risk Evaluation Site Survey and Flight Plan Development and Image Post Processing. Additional time may be required for larger properties and this is billed at $39.99/hr for time over 3 hours on site. Strictly drone real estate aerial video only with no post production. The total time required is approximately 1 hour of site time and 2-3 hours for Desk Top Audit, Hazards/Risk Evaluation Site Survey and Flight Plan Development. 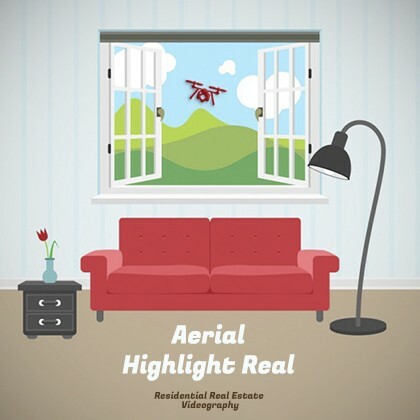 Aerial exterior video is taken and we provide to notch post production video is provided. Total time required is approximately 2 hour of site time and 2-4 hours of organization, administration for Desk Top Audit, Hazards/Risk Evaluation Site Survey and Flight Plan Development and Image Post Processing and for post production packaging. Larger properties may require more than two hours and this is charged out at $39.99/hr for both processing and flight time. Both exterior aerial video AND interior video are provided as a top notch post production video ready to share with your potential clients. Total time required is about 2-4 hours site time and 2-4 hours in organization for Desk Top Audit, Hazards/Risk Evaluation Site Survey and Flight Plan Development and Video Post Processing. Additional time for larger properties is charged at $39.99/hr. The finished product is a full post production video with clients logo rendered in 3D, exterior aerial establishing shots, interior shots, text overlays, music and client exit logo/info. Get in touch! 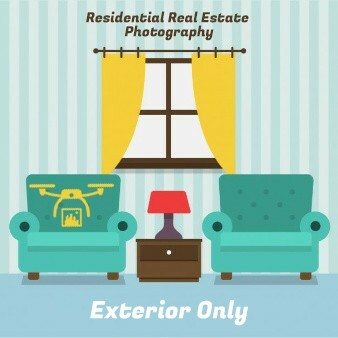 Our residential drone real estate pricing is fair and we are flexible. We will even provide annual B2B discounts. Not every property is suited to aerial footage but many are. Please give us a call 1-613-762-7711 or email we’re here to help! Please also note that we can create custom post production videos for social media and for inclusion in MLS etc.